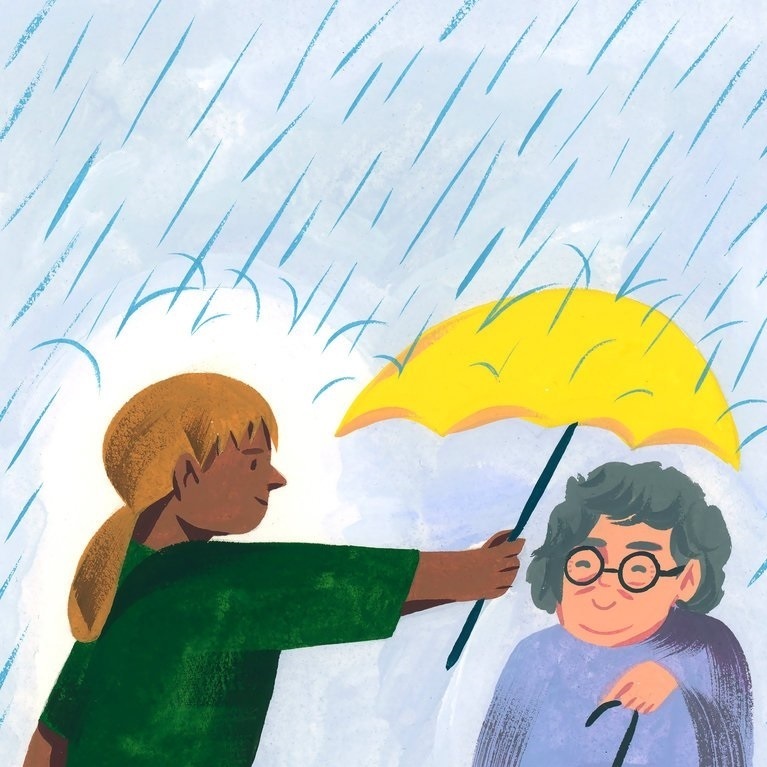 A study in Nature Communications found that generosity, or the perception of generosity, actually changes brain activity to increase happiness.Have you thought about or do you give to charities? Click the link to learn about the additional benefits you may not have been aware of. Talk to us about the most tax effective ways of giving.